NO HILL TOO STEEP, NO DITCH TOO DEEP. 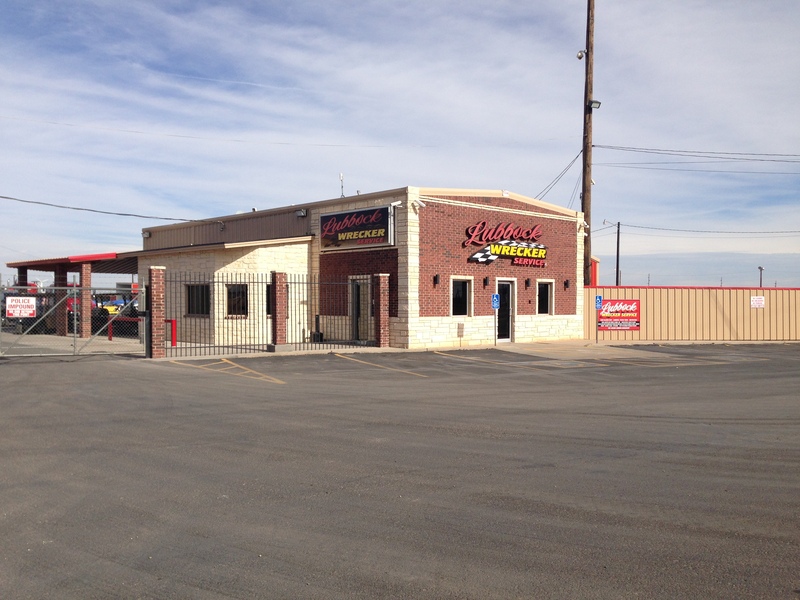 We have 2 locations one in Lubbock TX and the other in Snyder TX. 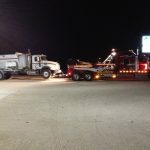 We tow light, medium, and heavy duty, we do light medium and heavy duty recoveries as well as large clean ups. 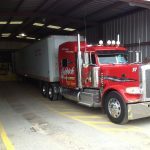 We have semi-trucks and trailers, end dump, sliding axles, side dumps, equipment trailers, bus trailers, etc. 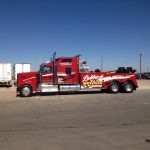 When it comes to towing companies, do you wonder if they also deal with cleanups, CAT loaders, and dump trucks? 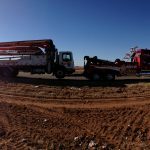 Lubbock Wrecker provides these services and so much more. For more information on our services, click the link: bit.ly/2IpUyEk. 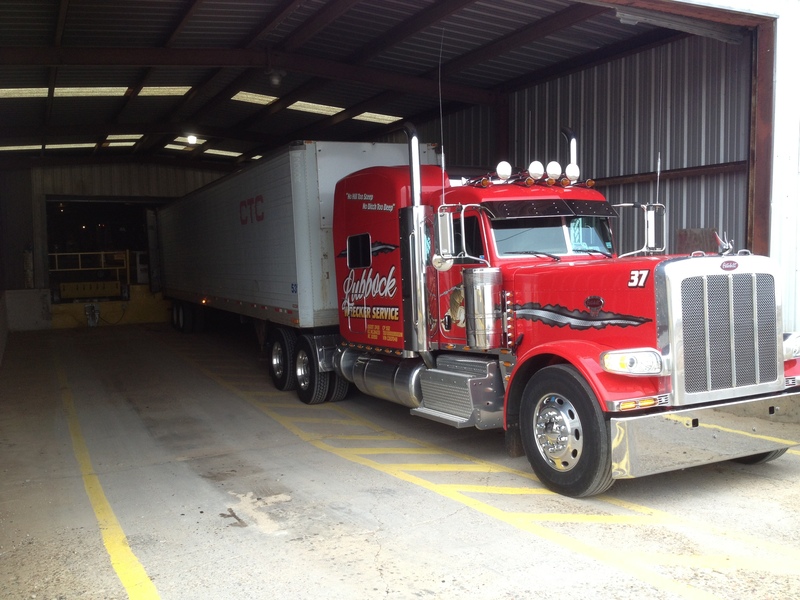 Our trucks look good on pictures, but it looks even better in action. 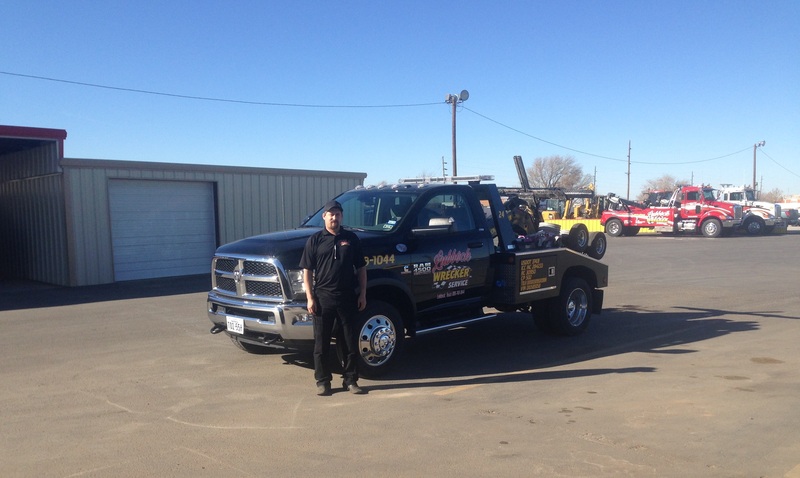 If your vehicle breaks down, whether it’s big or small, you can call Lubbock Wrecker 24/7 for our light to heavy-duty towing services. 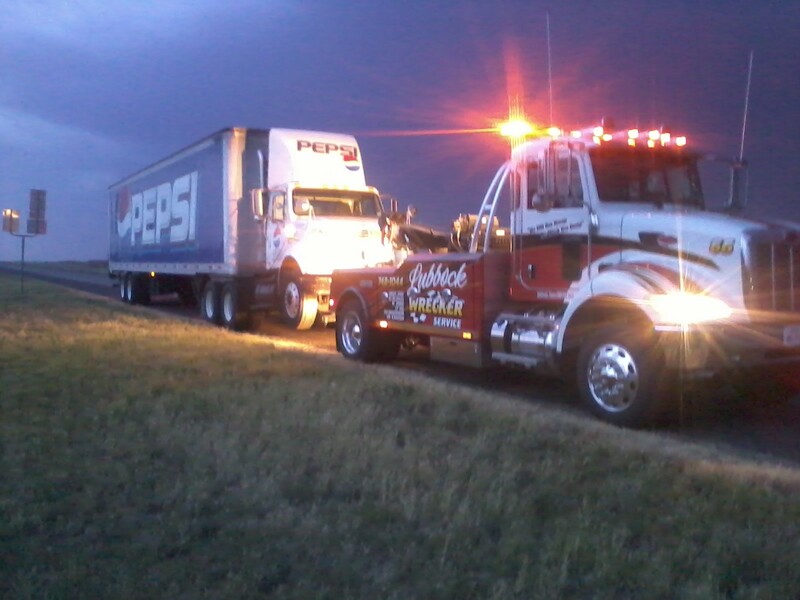 We’re up to any towing challenge you throw at us. 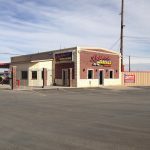 Just give us a call at 806-748-1044. 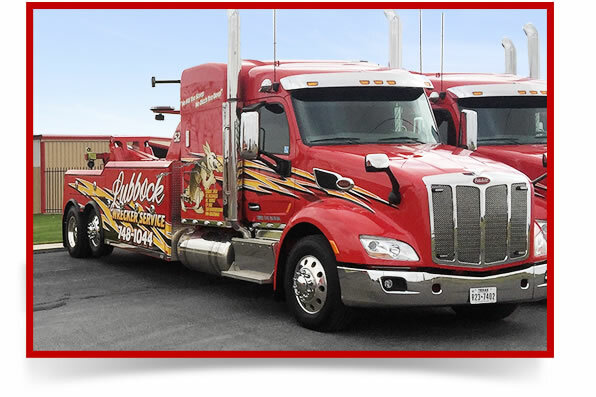 Does your construction company need heavy equipment transported? 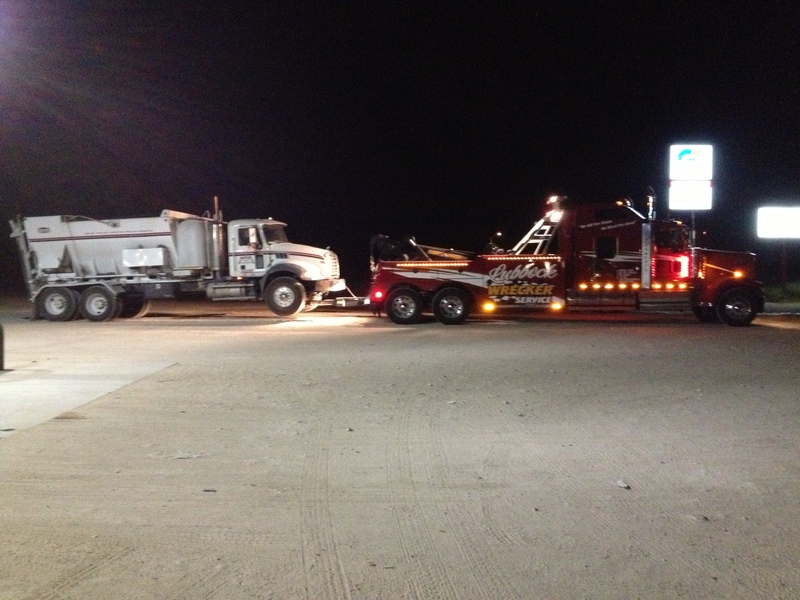 For all your big projects, we’re the towing company that can move your heavy equipment from point A to point B. 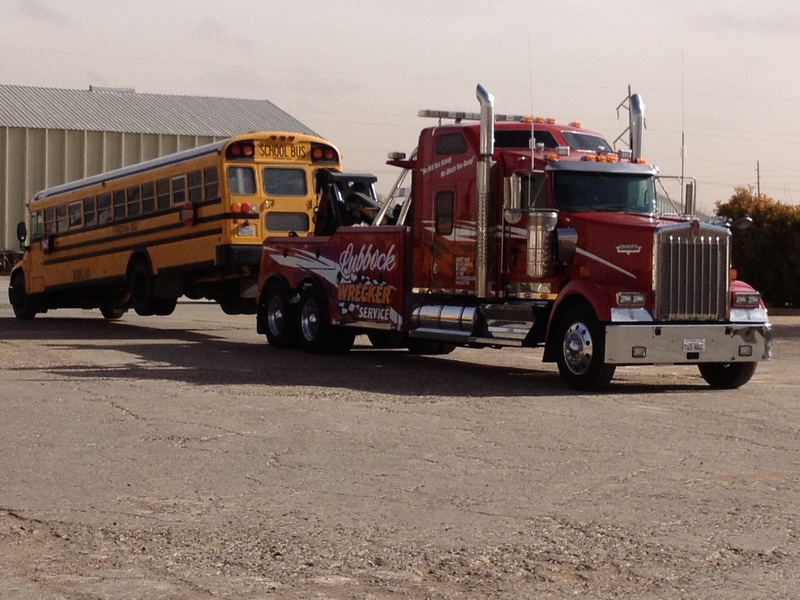 From light to heavy-duty, and everything in between, call Lubbock Wrecker at 806-748-1044. 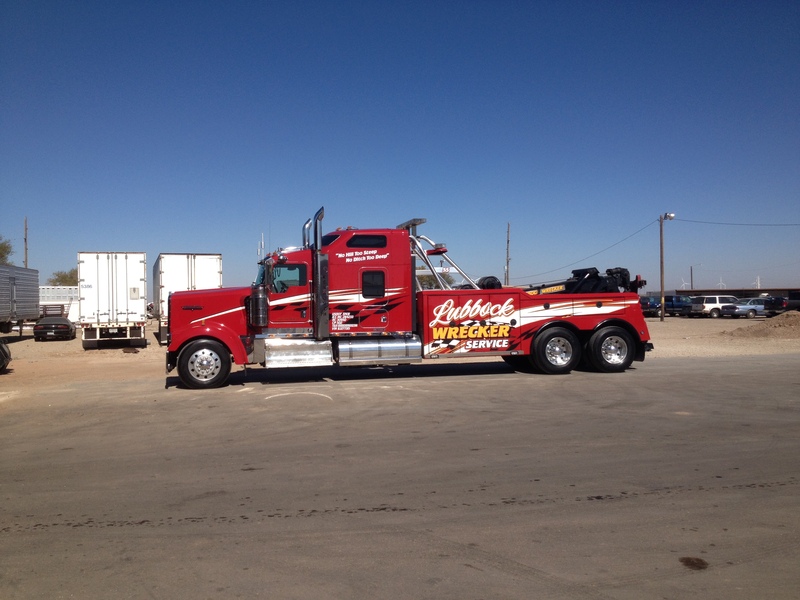 We will load, transport, and delivery of your heavy equipment. 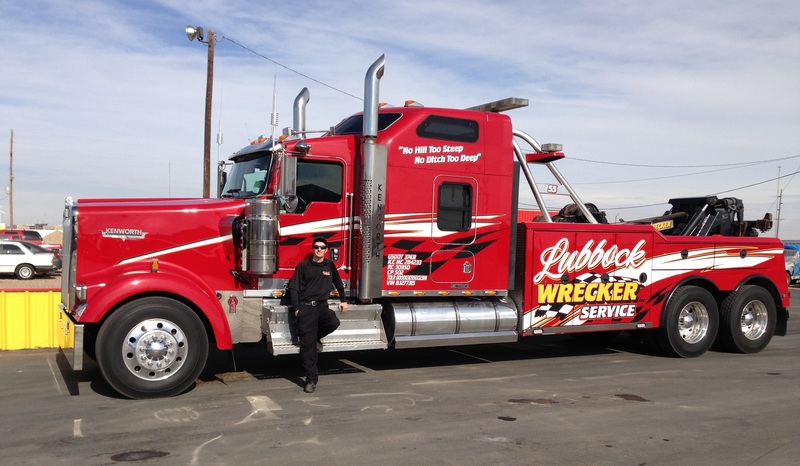 With over 50 years of experience, it’s no wonder that Lubbock Wrecker is #1 in heavy-duty towing. 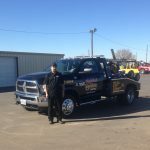 If you have a challenge for us give us a call at 806-748-1044 and we will solve it. Do you know how essential the Move Over & Slow Down law is? 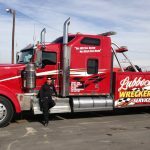 An estimate of about 60 tow truck drivers die in the line of duty each year. Of course, we don’t mind putting our lives on the line to service you while you're stuck on the side of the road. We ask that you reduce your speed and move over when you see an emergency vehicle assisting another driver. 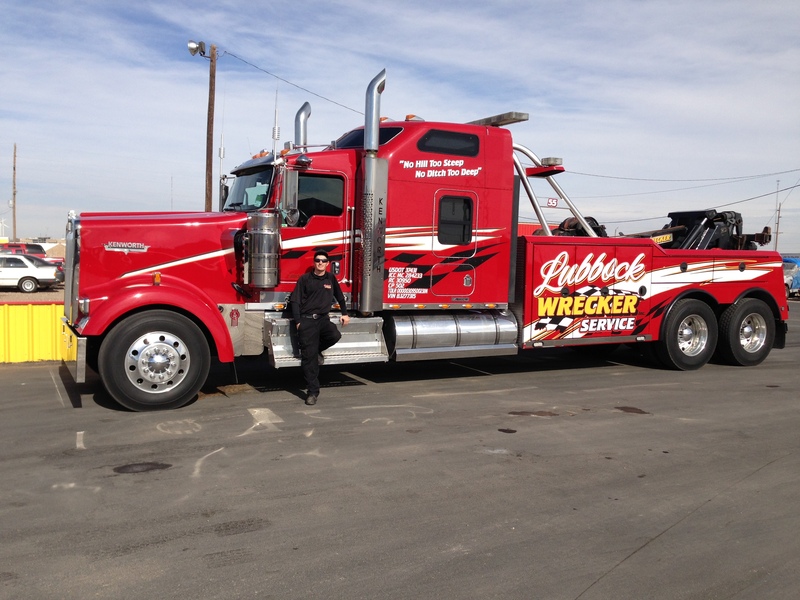 Lubbock Wrecker is one of the best in the business! 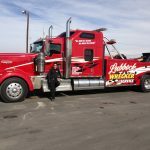 If you are using anyone but Lubbock Wrecker, then you messed up. Next time you will know who to call!